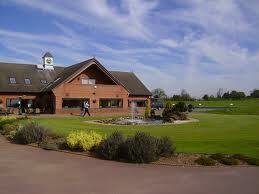 The first NGS outing of the year showed a strong support with 22 golfers trying to work off the Christmas excess. They struggled against the elements, with very strong winds on this exposed course. Congratulations to Tony I for winning with a respectable 33 points.